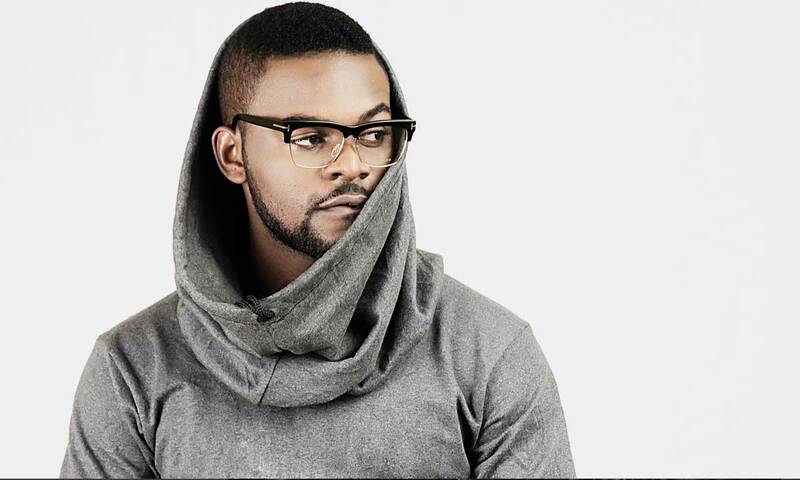 Falz wants to reward creativity. Nigerian singer, Folarin Falana, known as Falz, say he has 1million Naira that he is not using so he wants to give it out. Many Nigerian youths have creative and bright ideas, he said thus he is willing to give back to the society. He wants to reward innovation, creativity, and ingenuity, he said. If I gave you the sum of 1 million naira today, how would you spend the money? Post a video telling me. Make sure you use this hashtag -> #1mimNotUsing <- I want toe kickstart somebody h’engine!